Old friends, new teenagers, New York City, secrets, and life-long passions...I devoured this book. 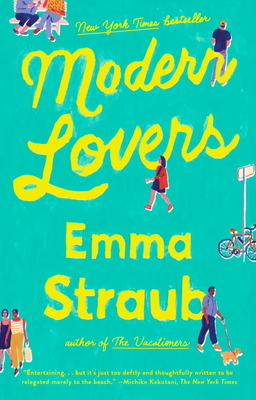 Emma Straub is a witty story teller, and I felt like I was there alongside her protagonists. If you're a fan of Where'd You Go Bernadette?, check this out.